We are happy to announce that the SUSTAIN project will be featured in two key conferences organised in Milan, Italy, in June 2017. 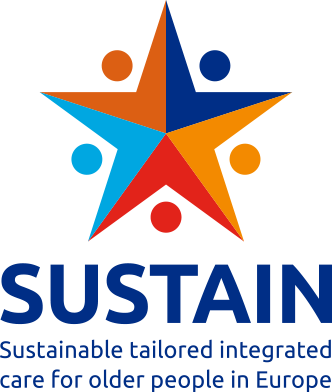 SUSTAIN will be first presented by Mirella Minkman (Vilans, the Netherlands) at the EHMA 2017 Annual Conference (13-15 June), during an EU projects focused session on the first day of the 3-day conference programme. Hosted by Bocconi University, this year’s Annual Conference will revolve around the topic of “Health Futures“. Two perspectives will be considered. On the one hand, delegates will try to identify external trends in demography, technology, economy and culture and discuss what those trends mean for the demands on and organisation of our Healthcare systems in the (near) future. On the other hand, they will attempt to assess how such changes are impacting the current reform agenda and whether they are making service improvement challenging to achieve. 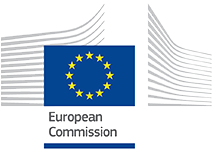 SUSTAIN will also be featured in the rich agenda of the 3rd Transforming Care Conference ‘Innovation and Sustainability’ (26-28 June), focused on the tensions between policy and social innovation in care policies on the one hand, and pressures for financial and social sustainability of care systems on the other. SUSTAIN will be part of the Thematic Session on Co-production between new care arrangements and informal practices for chronic conditions, where SUSTAIN colleagues Julie MacInnes, Jenny Billings, Erica Gadsby, Simone De Bruin, Jillian Reynolds, Georg Ruppe, Christine Hausler, and Caroline Baan will present challenges to Implementation at UK, Austria and Catalonia sites.